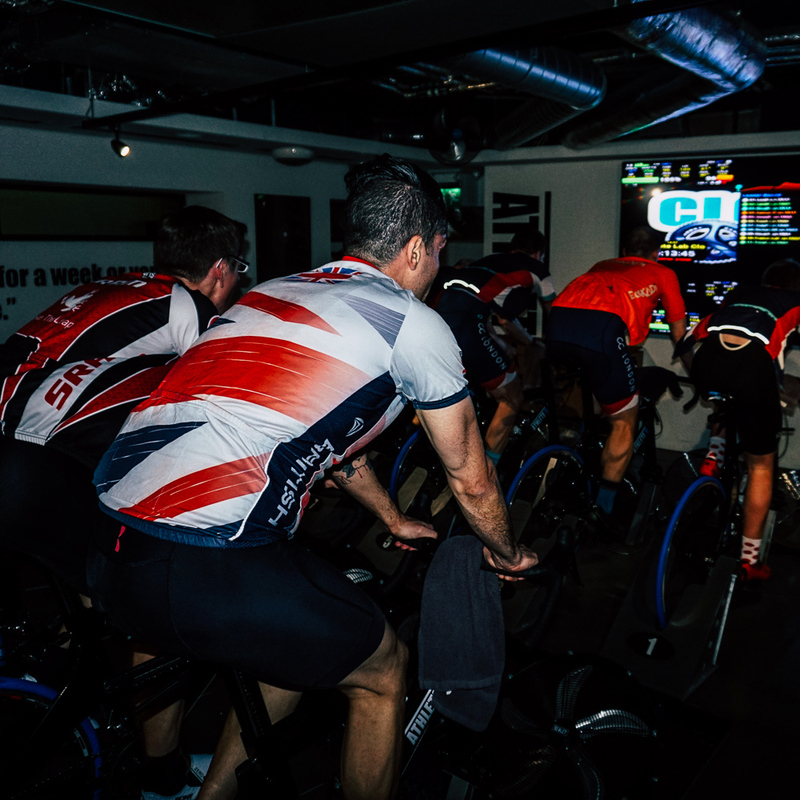 Welcome to London’s first indoor crit series! 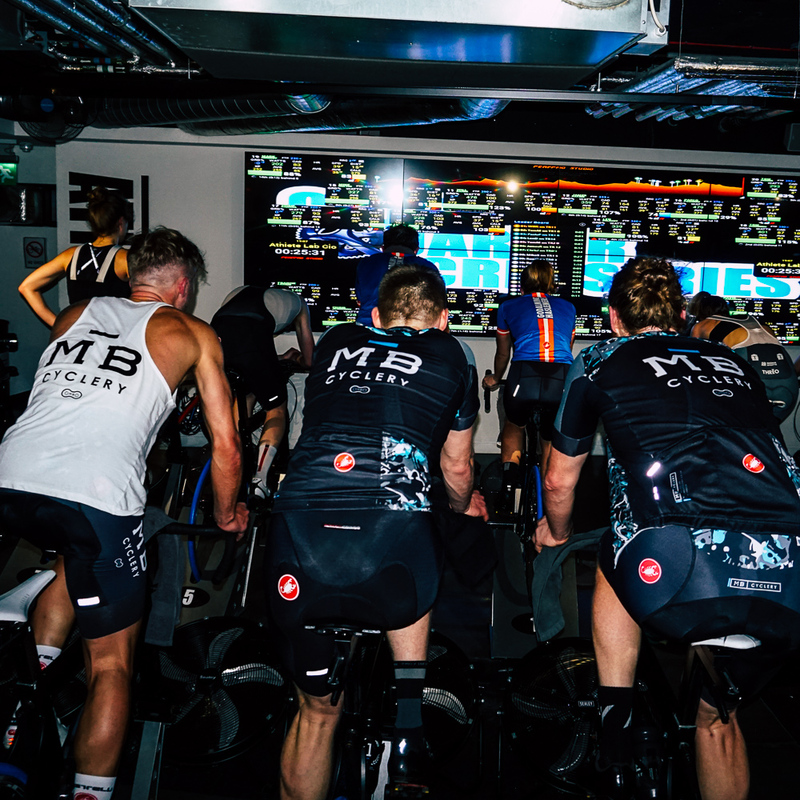 On the last Monday of every month* we will be hosting an indoor race event between two or more teams. 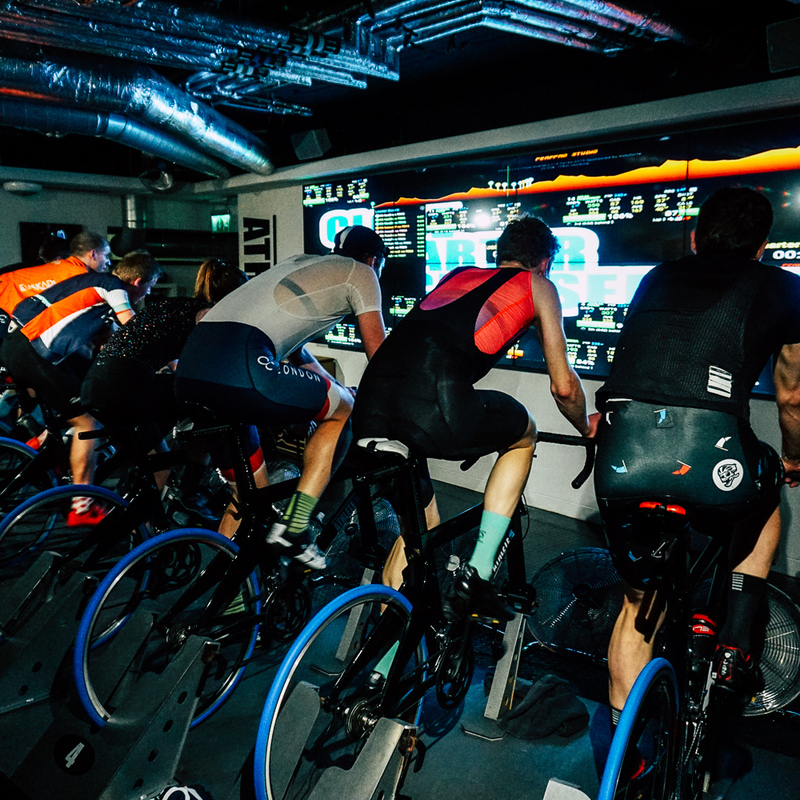 The rolling monthly event will be for clubs, race teams or groups of riders that think they can hold their own, to race against one another and see where they rank. The same course will be used for the whole series. 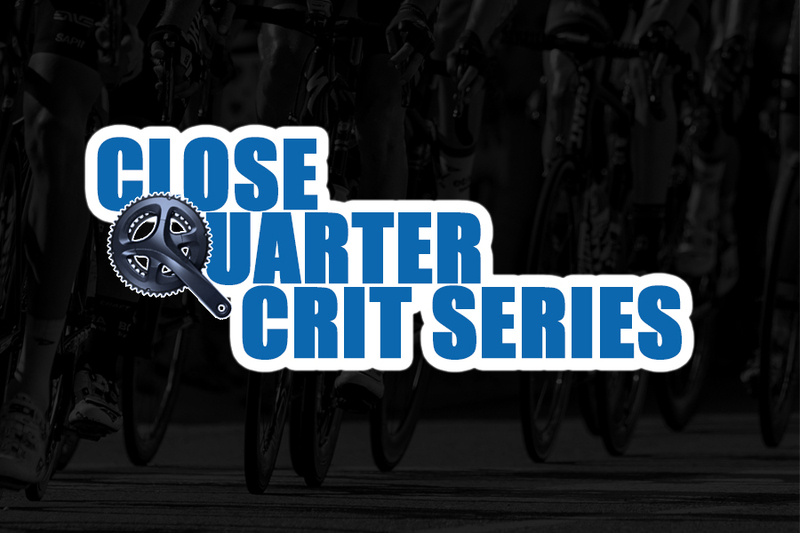 Teams are not restricted on how many times they want to enter the series and must include a minimum of 5 and maximum of 10 riders per team. The top 3 times from each team will be added together to give the team finishing time. The male and female winner on the night receive a prize, as well as a medal for every rider. At the end of the season the winning overall male, female and team will win a trophy to then try and defend next season! *Excluding months finishing with bank holiday weekends.